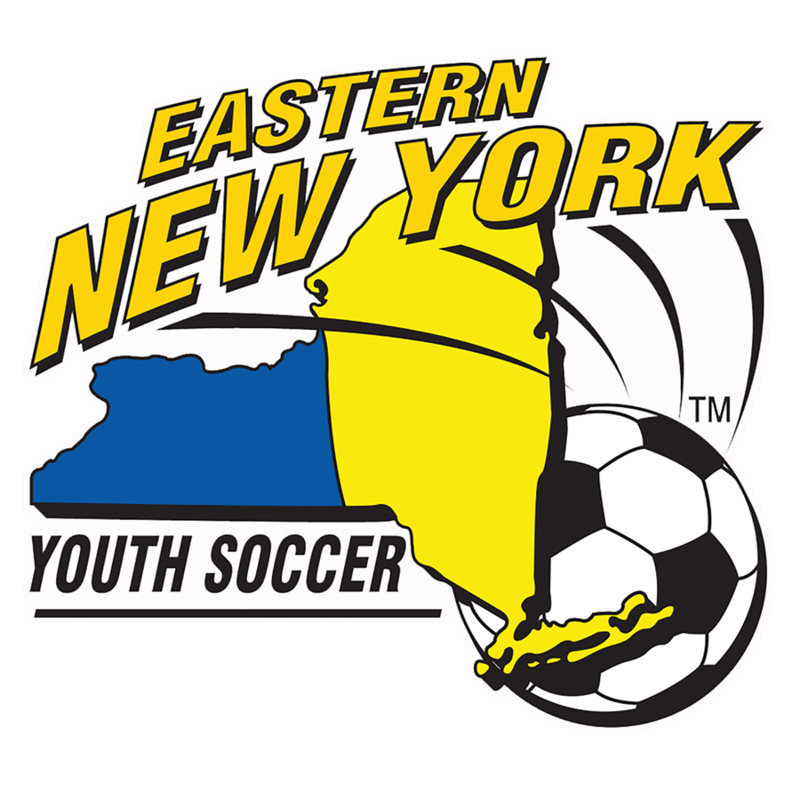 December 12, 2018-The Eastern New York Youth Soccer Association (ENYYSA) is very pleased to announce that longtime East Islip Soccer Club coach Jason Buser has been honored as our Girls Recreational Coach of the Year. The award ceremony took place at the ENYYSA Holiday Party on Saturday, December 1 at Marina del Rey in the Bronx. 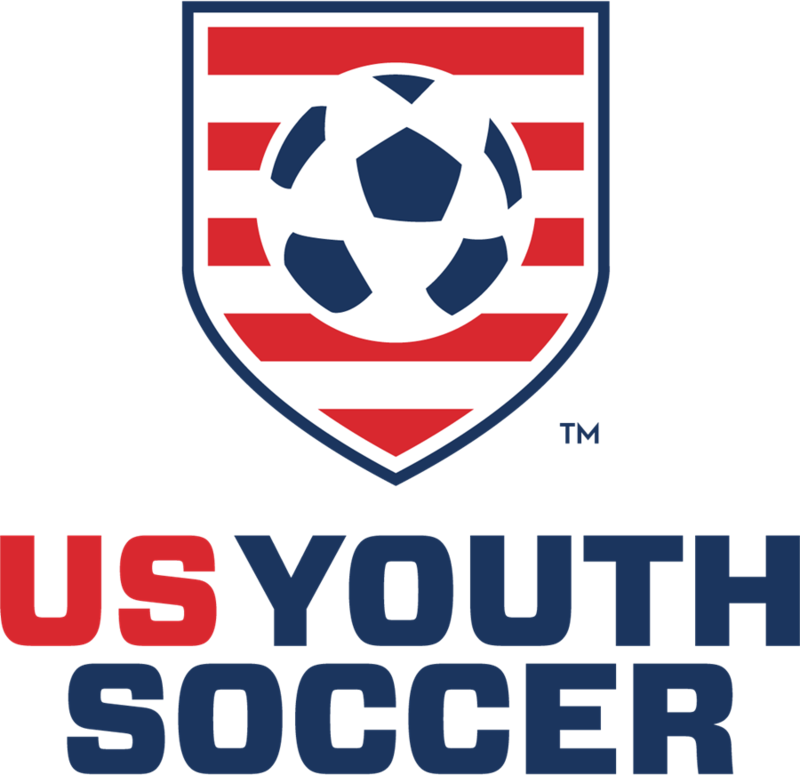 The East Islip resident coached both his son and daughter in the East Islip Soccer Club’s intramural program for over a decade, starting in 2005, and continues to coach his youngest daughter. He can still be found giving his time to the club at field set-up, working in the concession stand, working as a field marshal at the Fall Classic Tournament and even cleaning up the fields at the end of the day. Jason also become involved with the East Islip TOPSoccer Program when it kicked off in 2008. 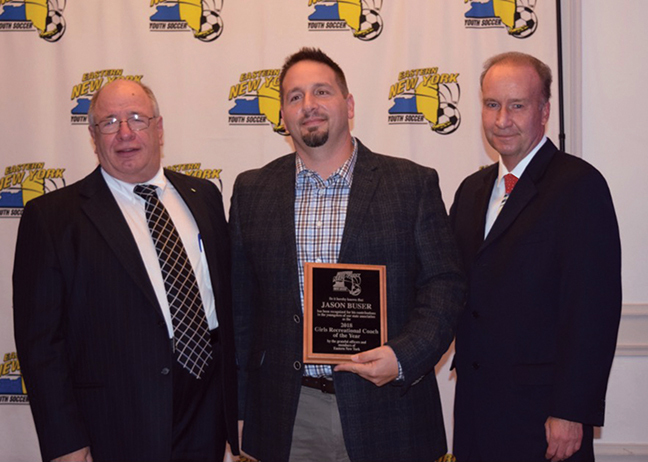 Congratulations to Jason Buser, the Eastern New York Girls Recreational Coach of the Year.